iCal is a file extension used to store calendar data in OS X for Mac (for all editions of Mac OS X), here I am telling you the calendar details used in OS X Lion with iCloud.com where the calendars are based on sections of source calendar location. iCloud Calendars: In this part of iCloud, the calendars are stored in iCloud server and any new changes in any devices are configured with the same Apple Id. Local Calendars: Local Calendars which are stored on your Local devices and cannot be transfer to any other devices and iCloud server. Subscribed Calendars: These are the calendars which are subscribed by the needy user to set their Holidays and will be materialize in divided segment of the calendar of OS X Lion. 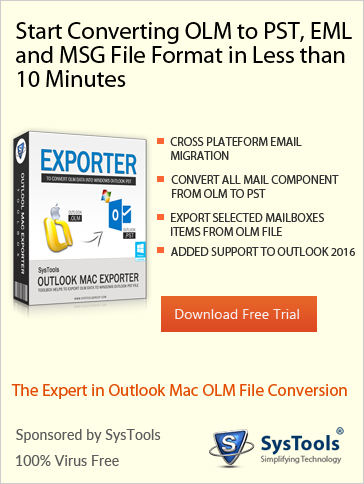 3rd Party Services: Along with iCloud calendar you may have an additional account in OS X “System Preferences” with additional service of any web based email applications as Gmail, Exchnages or Yahoo, all the three applications contains different segments for calendars events. Here in this example, calendar is not available in local calendar. In case, you have the local calendars- it will merged with icloud app as fast as the Cloud Calendar will set up. The figure shown above displays the Local calendar that is stored on your Mac OS, “Work” & “Home” Calendars are now saved on iCloud app. One thing that you have to memorize i.e if you are making any changes in Local Calendars, these changes are not shown in iCloud or other devices. 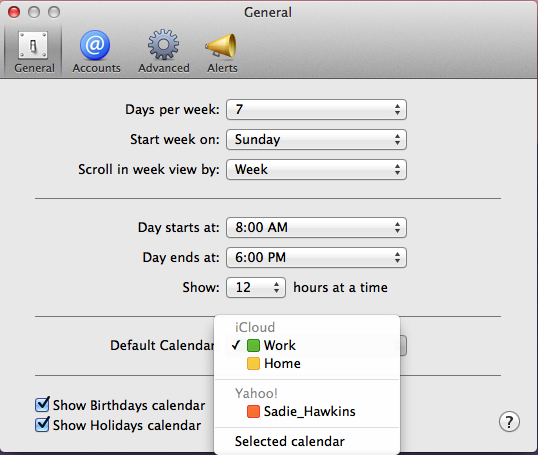 And one more thing to keep in mind i.e calendars in an On My Mac section- you cant merge those calendars with iCloud. Additionally, in case you had subscribe the calendars with yahoo or Gmail applications, for this you can look out separate segments. Managing Calendar events is sometimes becomes tedious task, especially when you have more than one calendar. For savings new events, you must have to first choose in which calendar you want to save. For sharing any event in all of your devices, either move that event to the iCloud Calendar or Create that event in the iCloud calendar. Go to the iCal menu & choose Preferences. Now, from the General Tab, select the default calendar from the menu of Default Calendar. If you have more than one calendar, you might want to choose “Selected Calendar” as the default calendar. And, if you choose that one, all the new events will create on the calendar which is selected currently or can say selected previously. At last, close the preferences to apply the changes. From the Action Menu , select the Preferences option. Then, in the section of Scheduling, here also choose the default calendar from menu of Default Calendar. 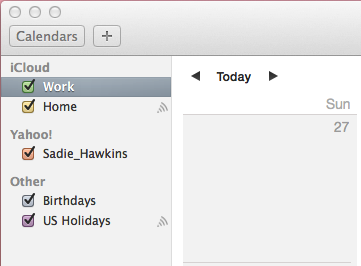 Same as in the iCal for OS X, if you have multiple calendars, you might want to choose the ‘Selected Calendar’. And after selecting the previous calendar as default one, all the new events will be created in that default calendar. After that, click on the Save option.